First impressions matter. 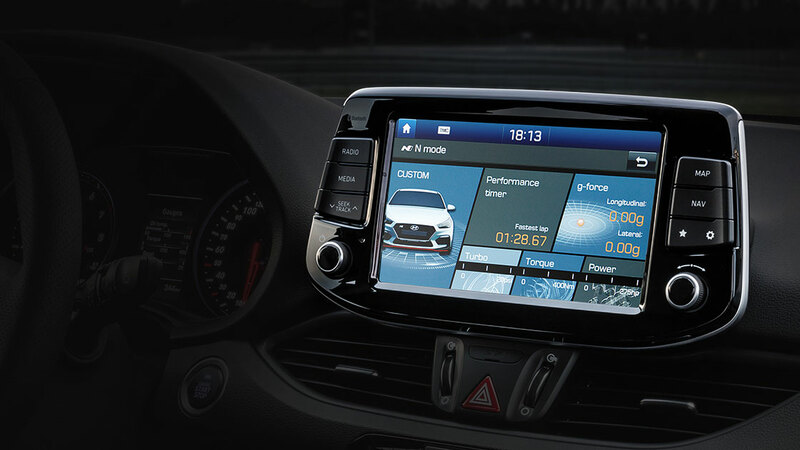 Especially when you're taking on the legends of the hot hatch world. 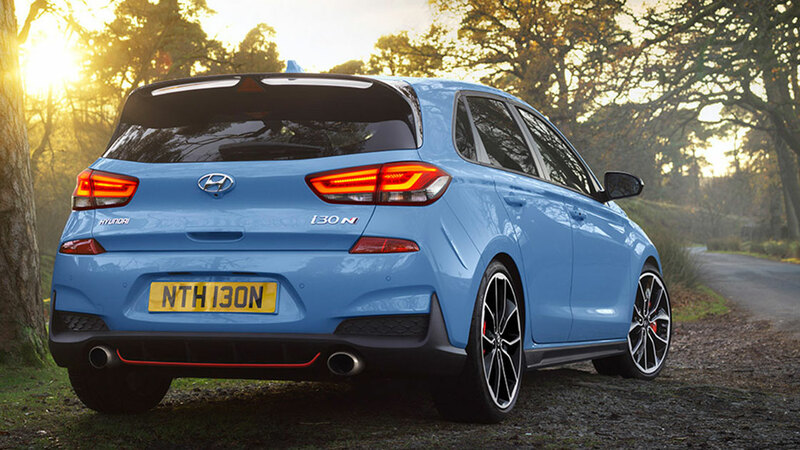 The all new and first ever Hyundai i30 N has the power, the performance, the handing, grip, technology and presence to rule the roost. Pre order yours today. 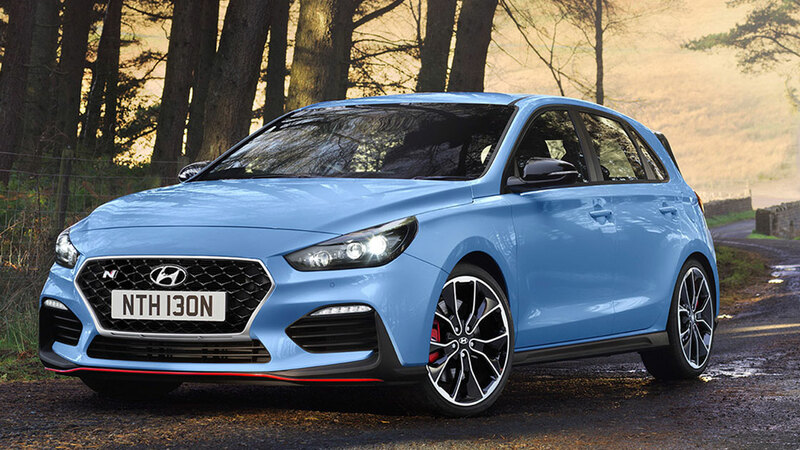 Based on the Reinvented i30, the i30 N has been redesigned from the ground up to make driving fun again. Every drive. Every time. 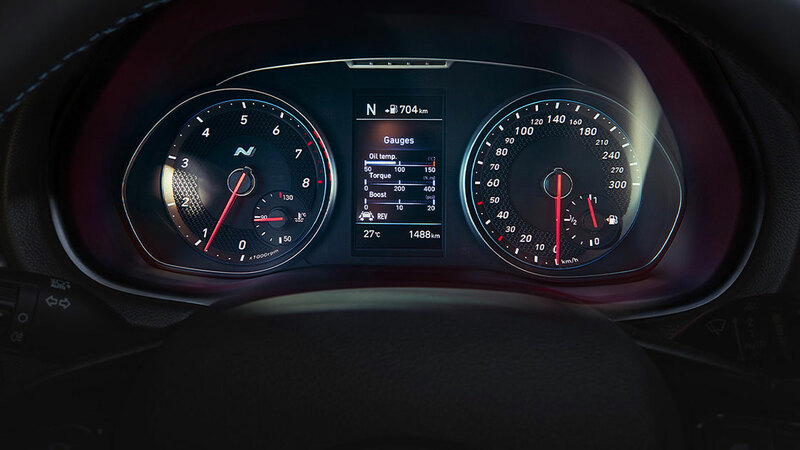 Performance figures and lap times matter, but there’s so much more to a great car than numbers alone. 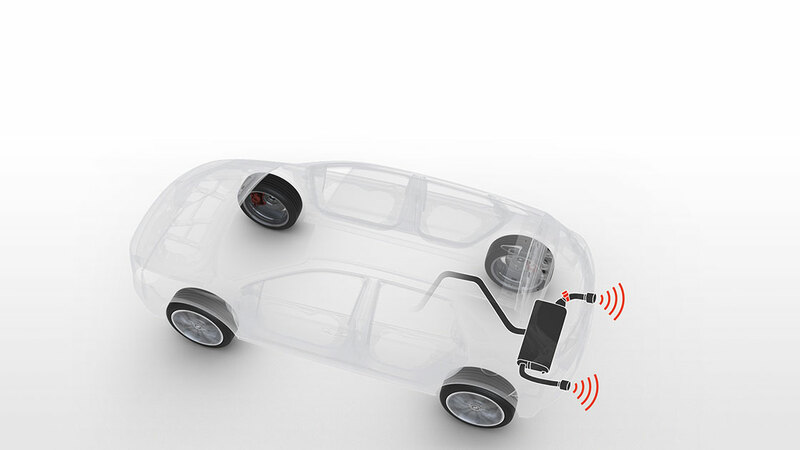 Sharp, involving, playful and engaging. 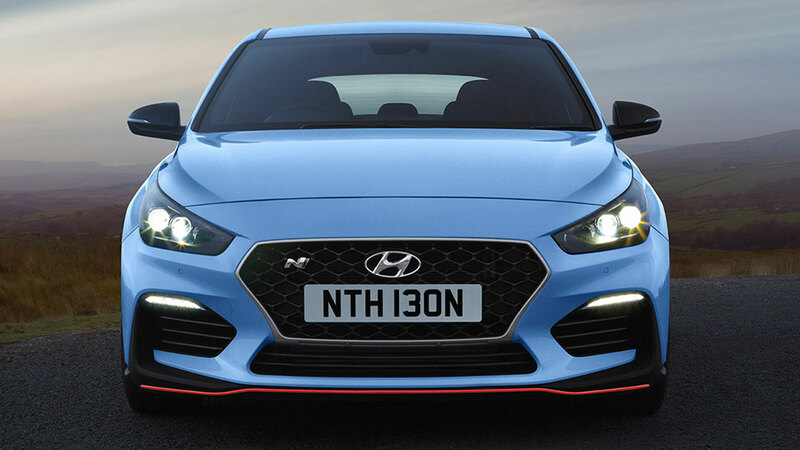 Experience the i30 N for yourself at John Hughes Hyundai – The Home of Hyundai. 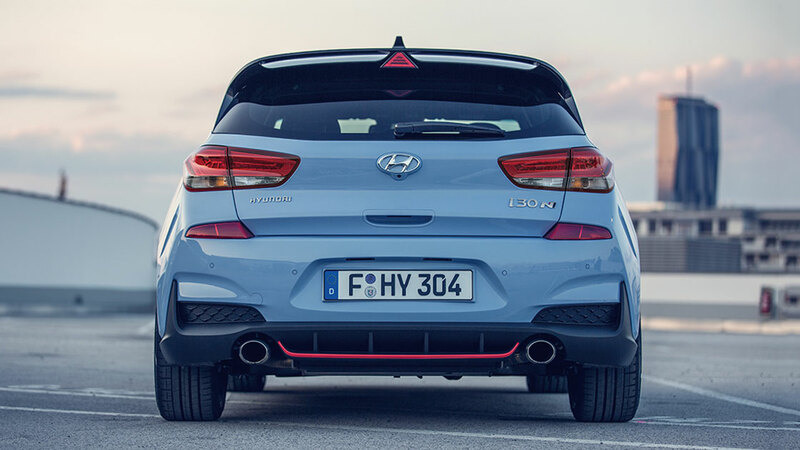 The i30 N is powered by a newly developed 2.0T-GDi turbocharged engine. 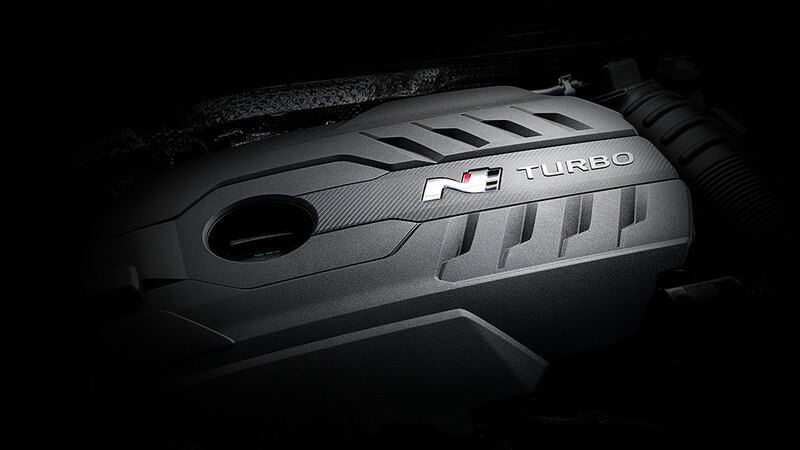 The 202kW direct injection engine is highly responsive with a rich torque curve supported by an over-boost function that temporarily increases torque by 8% up from the always available 353Nm. 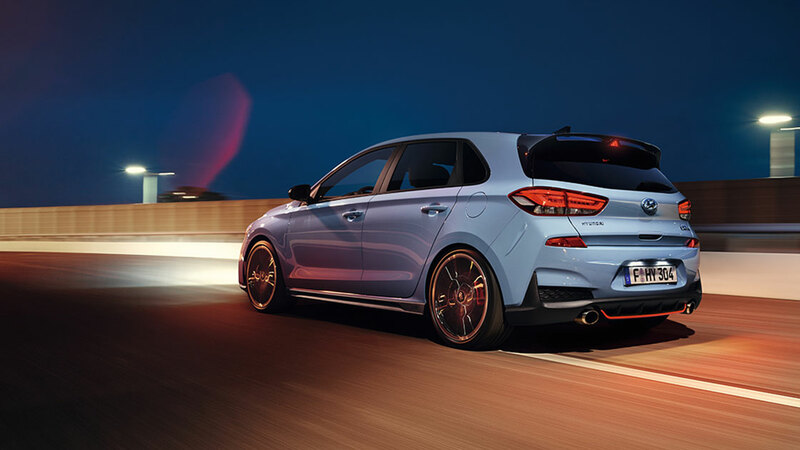 The variable exhaust valve fitted to i30 N Performance lets you select different levels of exhaust sound – relatively restrained in Normal mode, to the crackling “after-burn” growl in N mode with added fuel detonations, like a rally car during fast upshifts. 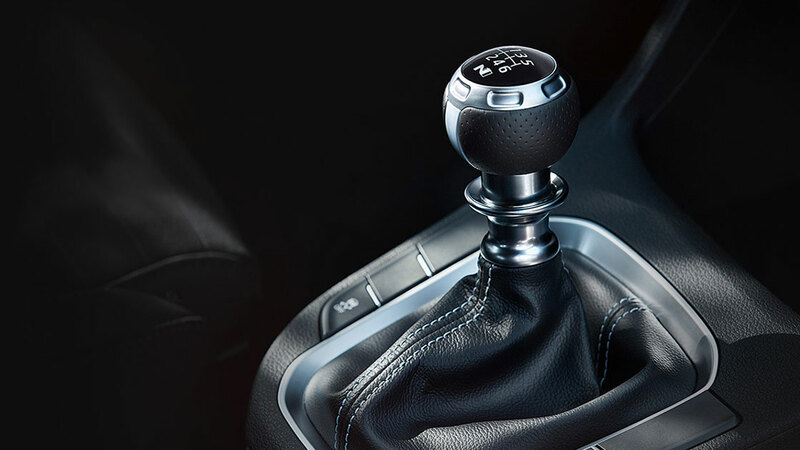 The electronically-controlled mechanical limited slip differential (E-LSD) distributes torque intelligently between the two front wheels reducing wheel slip and minimising understeer in corners depending on driver inputs, as well as the 2 selectable E-LSD modes (Normal and Sport). 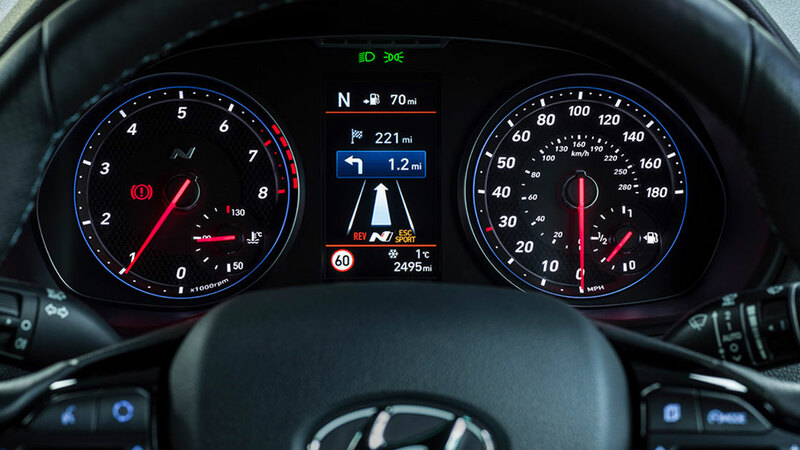 The i30 N’s Electronically Controlled Suspension features 3 selectable suspension modes (Normal, Sport, and Sport+), allowing you to control the stiffness of the suspension and the dynamic response of the vehicle. 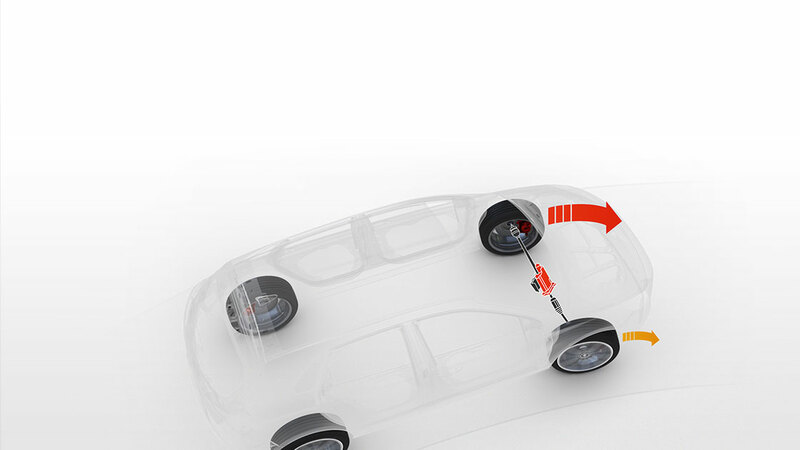 The system also continually adjusts the damping force depending on road conditions, combining ride comfort with driver engagement. 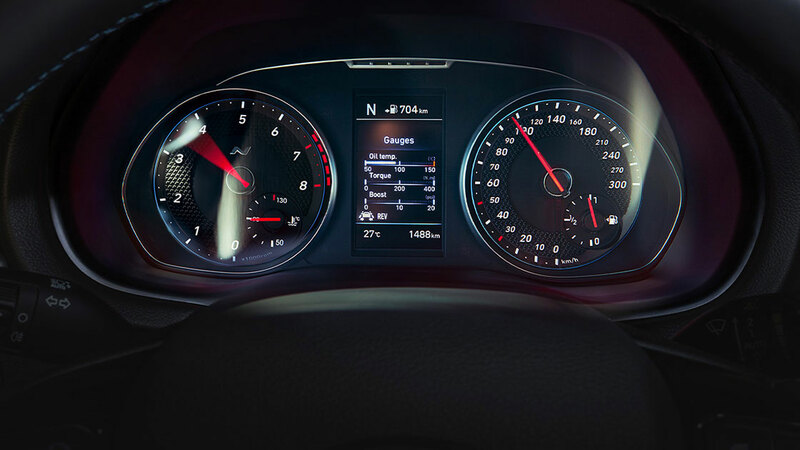 Rev-matching automatically blips the throttle to match revs and gears perfectly on downshifts, giving you fast, smooth downshifts. 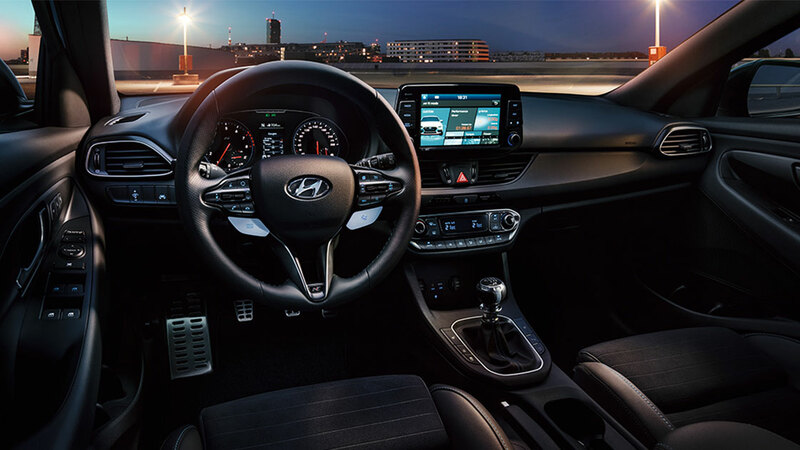 Hit the steering wheel button to switch it on, or leave it off if you enjoy the art of executing the perfect heel-toe downshift. 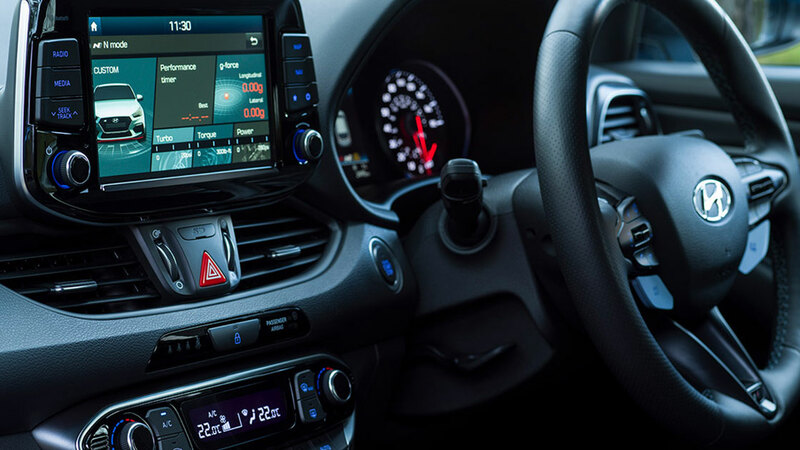 Perth local #joydrive spends some time behind the wheel of the i30 N: "Not entirely sure what's happened at Hyundai, but let's keep it going, shall we? Obsessed by this car, and believe me, on these roads the superb chassis was impressive. My thoughts? Incredible." 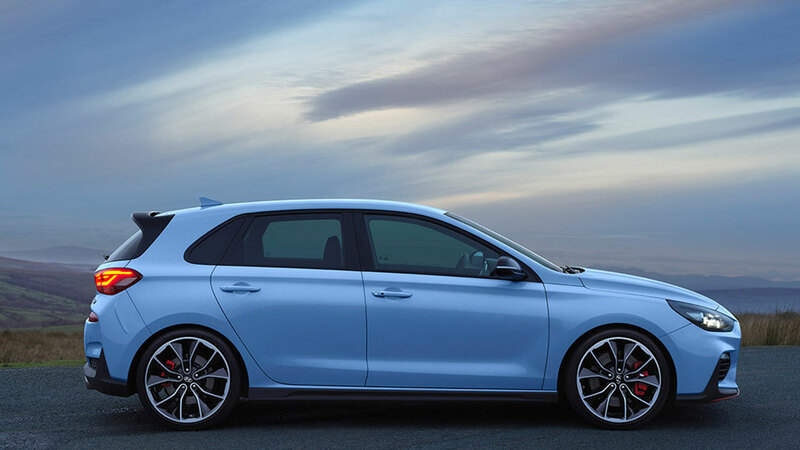 UK motoring magazine EVO have their say on the i30 N. "The i30 N represents a lot of car for the money, especially as it’s fundamentally so sharp to drive. 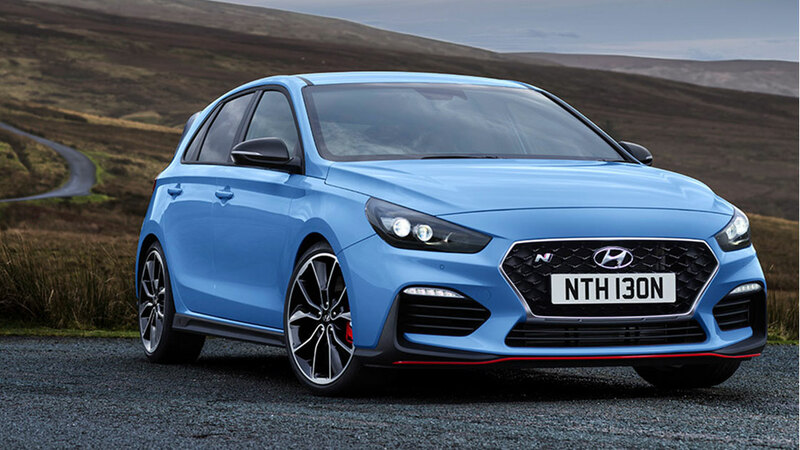 Next to other hot hatches that are similarly priced, like the a Golf GTI and Ford Focus RS, it’s a much more committed effort."